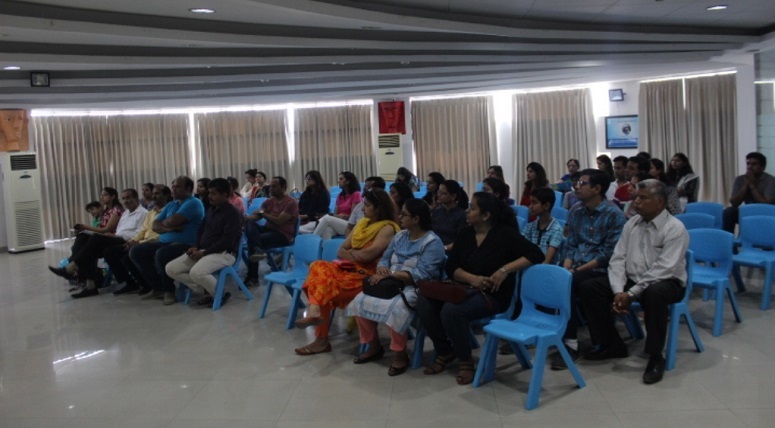 An Orientation program was organized for the parents of Grade VI-VIII at MRIS-51, Gurugram recently. 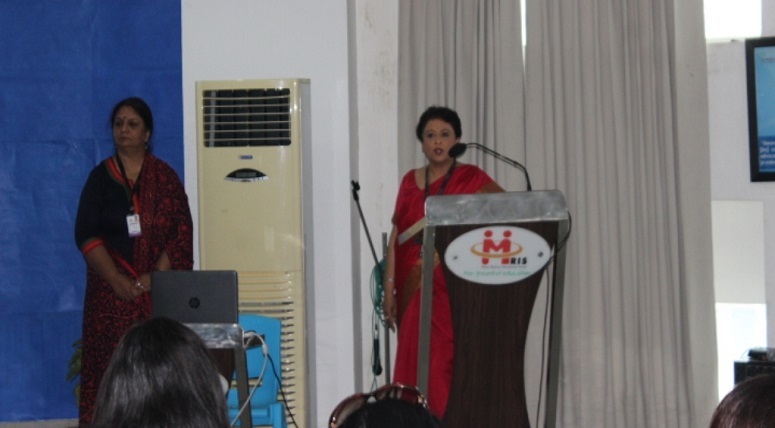 The program commenced with a warm welcome of the parents followed by a welcome address and introduction of the mentors of students by principal of the school, Ms. Pooja Puri. 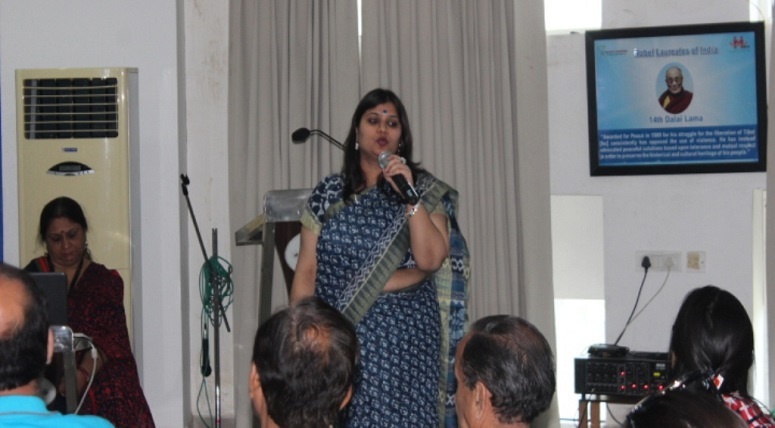 She shared the school vision and laid stress on effective communication between teachers and parents for the holistic development of students. 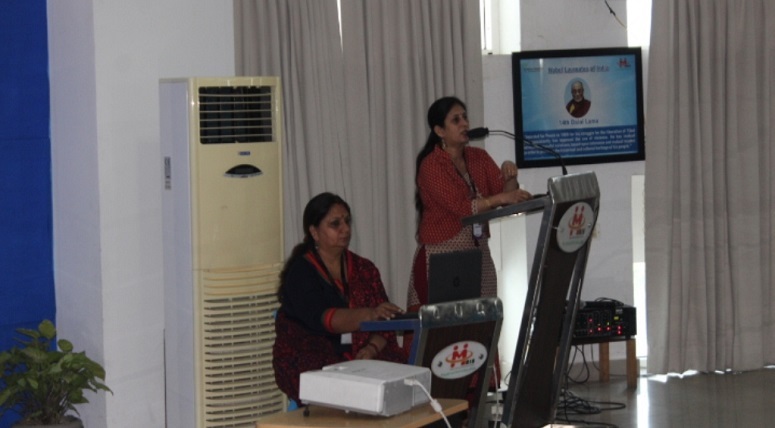 She further gave tips on how to mould the child into inquirers and thinkers, and not mere rote learners and emphasized that parents should always encourage children in a positive manner. 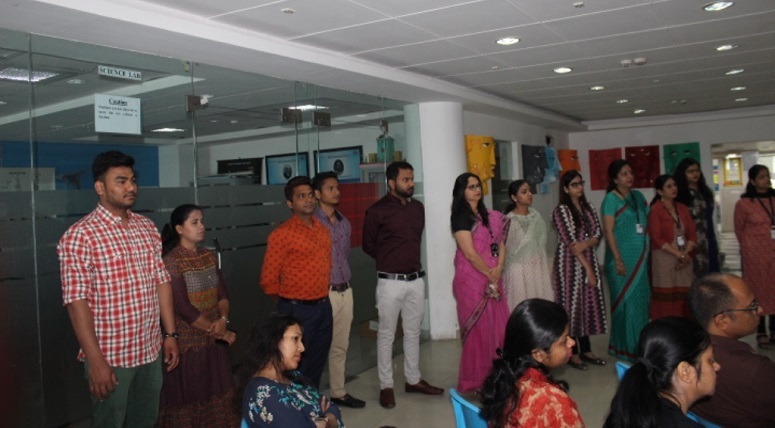 The main objective was to familiarize the parent partners in progress with the curriculum, rules and regulations, arrival and dispersal, teaching methodologies, the Co-scholastic activities, the examination system and the newly inducted program of Academic workshop, Soft Skills and the Annual Projects. The overall program was very inspiring and enriching which gave parents a complete insight of the educational plan for their wards.